Here we are-part two. For those of you playing along at home and thinking-part two? Where’s part one? Click here to be redirected to the part one of this list of ‘must read’ children’s books-according to child rearing experts known as my friends and family. More Olivia from our son’s Godmother. 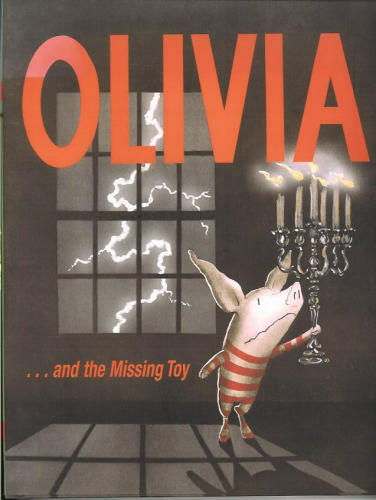 I have to say Olivia and the Missing Toy by Ian Falconer is by far his favorite book. Somewhere along the way, Olivia’s VERY BEST TOY goes amiss. Her search for it takes us down a path to a scary surprise. I won’t tell you what happens, but I will say there is an important lesson in forgiveness. 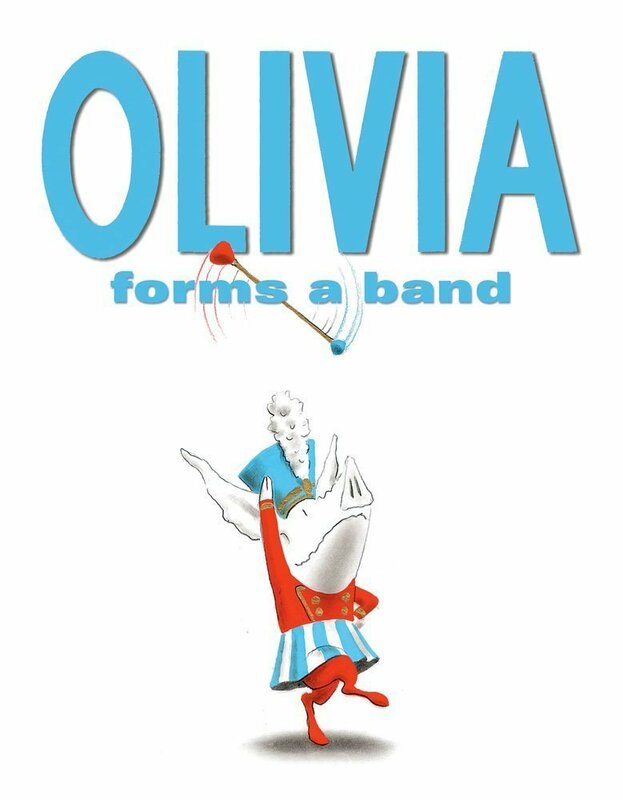 Olivia Forms a Band by Ian Falconer is also terrific. In this story, Olivia decides to become a one man band-much to the chagrin of her family, but to the absolute joy of a toddler. I warn about this book just before bedtime-there are lots of loud instrument noises to shout out. Don’t Let the Pigeon Stay Up Late! 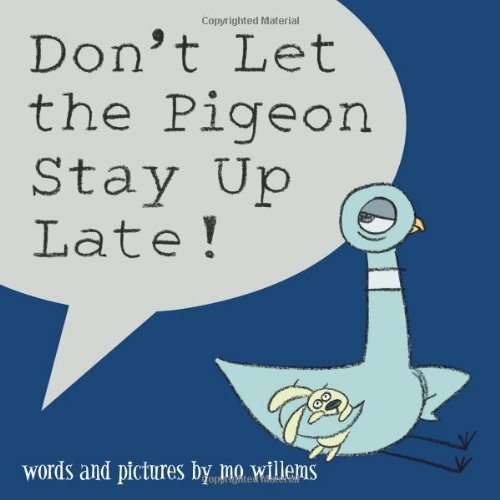 by Mo Willems exercises the same principles used in not allowing the Pigeon to Drive the Bus. There are great opportunities to be silly in this book with fake yawns and snoring noises. Mo Willems books are like a party, but it’s up to you how raucous you want the party to get. 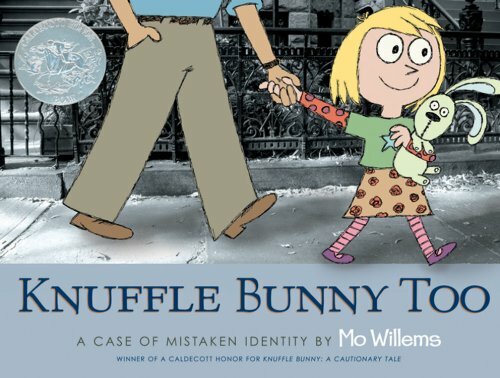 Knuffle Bunny Too by Mo Willems is a case of mistaken identity and a discovery of friendship. The book is charming for children and hilarious for adults. 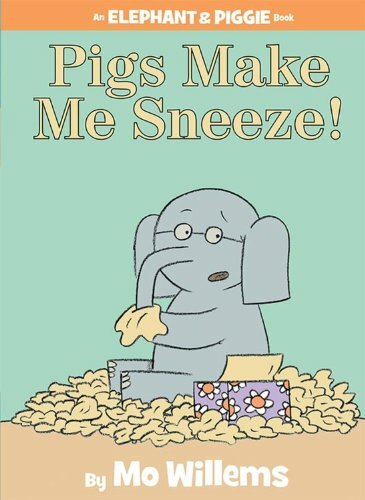 Pigs Make Me Sneeze! by Mo Willems cracks us up. Who knew Elephant was so dramatic? He’s convinced he’s allergic to his best friend. Is he? 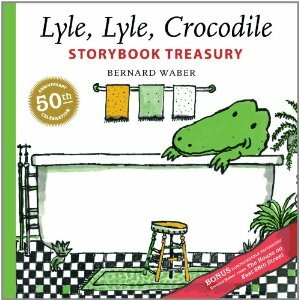 Lyle, Lyle Crocodile by Bernard Waber is a classic. He’s a crocodile who just happens to live in the bathtub of a townhouse on the Upper East Side of NYC. This particular storybook treasury is a tad advanced for a two-year-old. He enjoys the three long and interesting crocodile stories, but what he’s really into at this age is the last story about Lyle taking ten dogs for a walk. It’s a counting primer that really suits a toddler’s fancy. 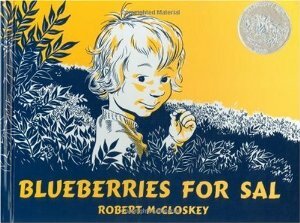 Blueberries for Sal by Robert McCloskey is a also a classic and sometimes, I’m not sure why. A baby bear and a baby human mix up their mamas. It all works out in the end, but it’s a little scary. The lovely illustrations by the same illustrator as Make Way for Ducklings do make the book indelible. 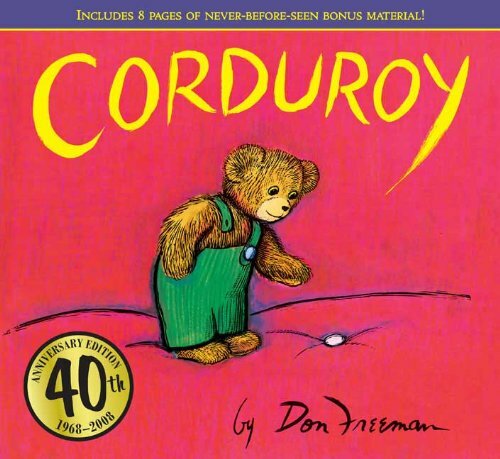 Corduroy by Don Freeman is about a little bear who wants a home but is missing a button on his overalls. Some would consider this a defect, but is it? Maybe not. 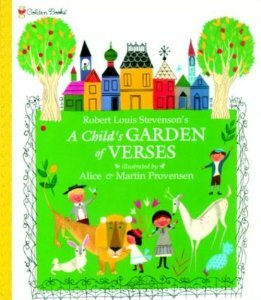 A Child’s Garden of Verses by Robert Louis Stevenson is the best book on the planet ever in the history of all time. I went ahead and hunted down the version from Golden Books for my son my mother read to me as a little girl. It’s out of print, but Amazon has its ways. The illustrations in this version are only important as I remember them like the back of my hand from my own childhood. The poems themselves have just as much impact if they are scribbled on a piece of paper. 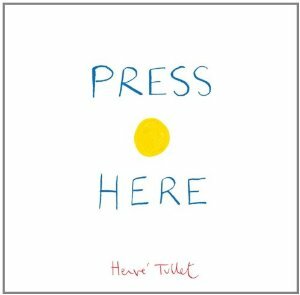 This is a collection of poems every child should be exposed to as they tap into what makes childhood so magical.